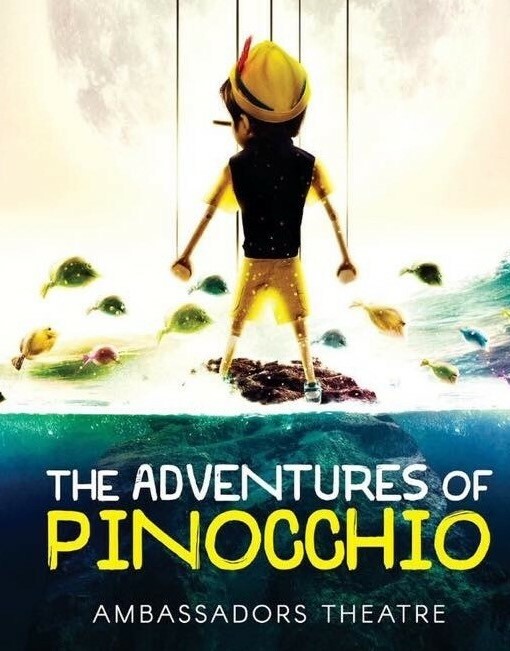 THE ADVENTURES OF PINOCCHIO, with Music and Lyrics by Neil Bartram, Book by Brian Hill, directed by Bronagh Langan (PROMISES, PROMISES, Southwark Playhouse) will run from Friday July 28 - Thursday 31 August at the Ambassadors Theatre, performed by members of the British Theatre Academy. Written by the Broadway and Disney writing duo Neil Bartram and Brian Hill (THE STORY OF MY LIFE, BEDKNOBS AND BROOMSTICKS), this family musical is based on Carlo Collodi's classic tale of a wooden puppet longing to be a real boy. Carved out of wood by the lonely toymaker Geppetto, Pinocchio tumbles from one disastrous situation to another in search of adventure, only to discover that, in the end, all he really needs is an unselfish heart and the love of his father. Based on Carlo Collodi's classic tale, this family musical illuminates the bond between parents and children in a magical performance that is sure to enchant audiences of all ages! This season follows the success of previous BTA summer shows, THE SECRET GARDEN at the Ambassadors Theatre in 2016 and ANNIE JR, which smashed box office records at the Arts Theatre in 2015. 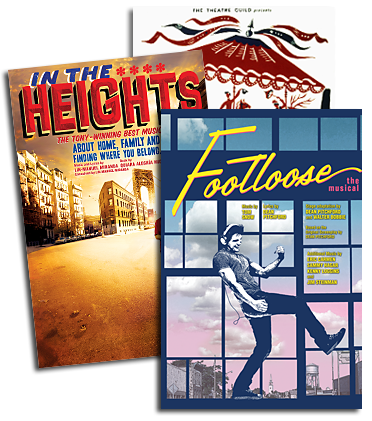 Those shows gave over 500 youngsters the chance to act for the first time in the West End. Producer Matthew Chandler of the BTA said: "THE COLOR PURPLE in Concert at Cadogan Hall was an unforgettable night for the audience and for our youngsters getting to perform alongside stars from the West End and Broadway. It has been an incredible year for the BTA and to date all our productions and concerts have given 1,500 children the chance to perform on the West End stage. For our summer season, more than 2,000 young people auditioned for THE ADVENTURES OF PINOCCHIO and over 1,000 teenagers for 13 THE MUSICAL. In total we have 17 teams of actors performing THE ADVENTURES OF PINOCCHIO and 3 teams perfoming 13 THE MUSICAL. This is a fantastic opportunity for all the youngsters involved."